Finally a computer documentary that's not about Gates or Jobs! 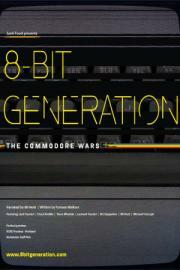 The Commodore 64 (and relations)! Okay, a bit geeky, but nonetheless sweet nostalgia.